Over the years, we've seen countless businesses and marketers embrace HubSpot and inbound marketing expecting fast results. 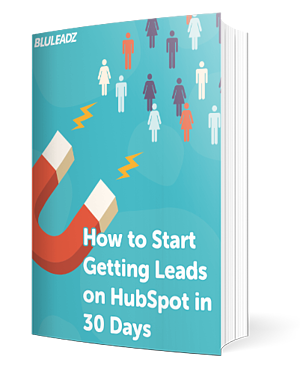 Just putting your website on HubSpot isn't enough to bring more—and more qualified—leads through the door. Inbound is built on long-term goals and organic growth. However, there are several things businesses can do to have an immediate impact on their success with HubSpot and, more importantly, see faster results. Things like conversion path mapping, paid media and consistent content output can all lead to quick success with HubSpot and inbound.